Here is a snapshot of sales for the week July 21-27 – and it's back to business next week with our weekly Bid Barometer in ATG issue No 2253. Republic period Chinese famille rose and grisaille vase, Qianlong mark to the base, 16in (40cm). The vase came to the present owner by descent from Edward Selby Little (1864-1939), a graduate of Cambridge who travelled to China as a missionary in 1886. He established the first European Hill Station (Lushan, a World Heritage mountain resort) in 1895, and negotiated the 1912 Treaty of China. He was also the Director of International Famine Relief 1906-07 and became the First Australian Trade Commissioner in 1923. 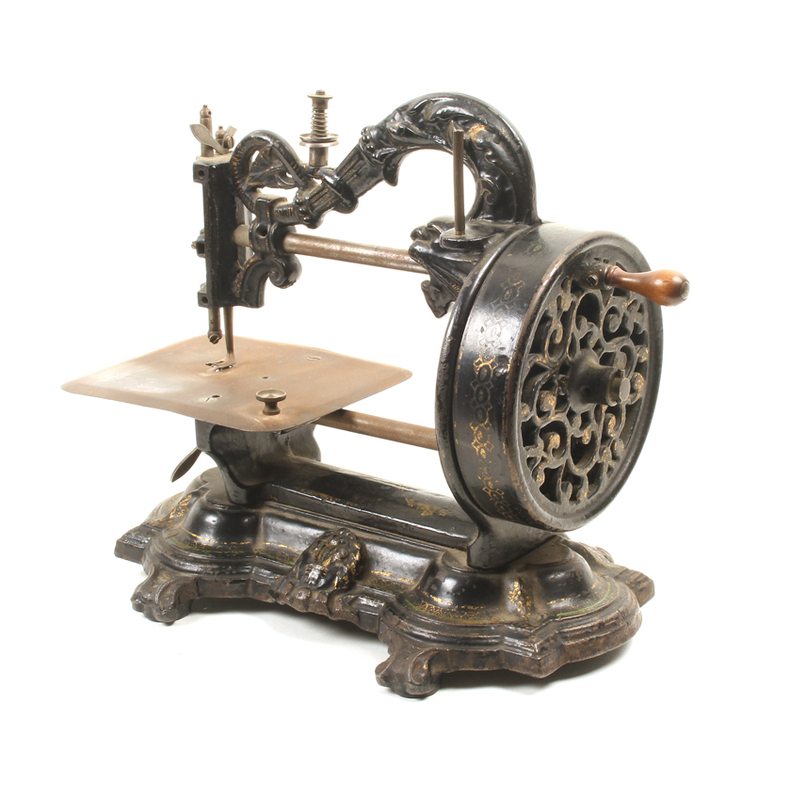 This Victorian sewing machine features a lion mask and scroll top mount, is stamped Newton, Wilson and Co, Patent, 144, High Holborn, London, Lic and Pat I 1971/1857, 12746, with Prince of Wales feathers cast to base, 13½in (34.5cm). William Newton Wilson founded the company in the 1850s, producing the first chain stitch domestic sewing machines in 1866. 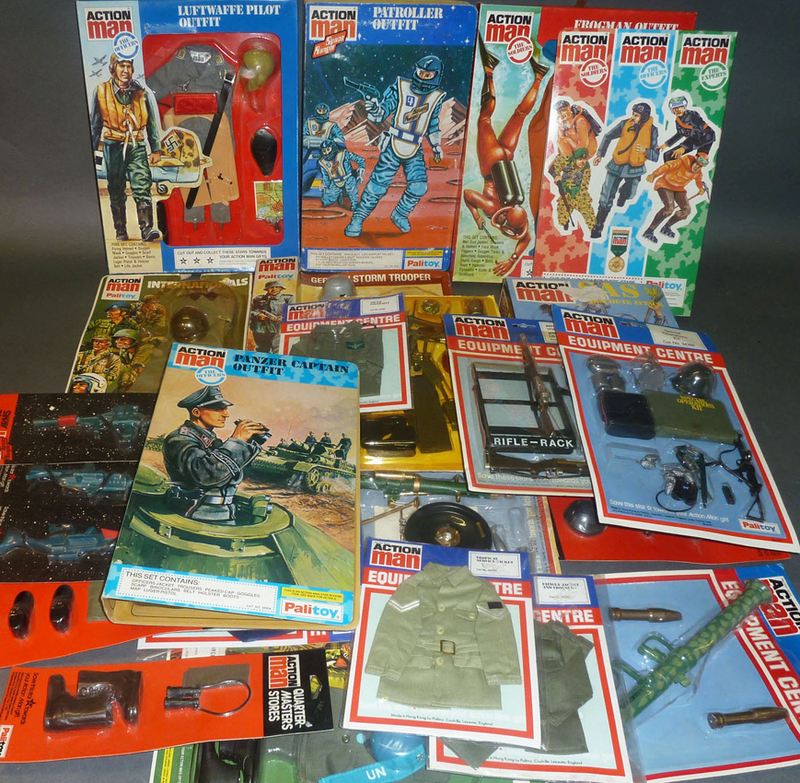 At Mitchell's first ever toy sale the boxed Palitoy Action Man outfits and accessories came from a single owner collection that also included Barbie outfits, dolls and accessories. Dating predominantly from the 1970s, they were all still sealed in their original packaging, selling eventually to an online bidder in the UK. 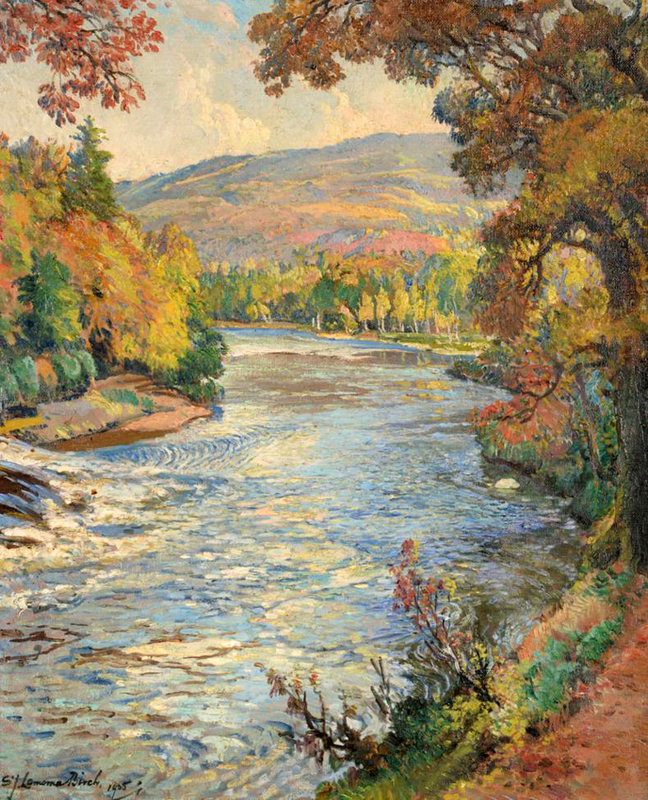 Samuel John Lamorna Birch ARA, RWS, RWA (1869-1955) River landscape, signed, oil on canvas, 23½ x 19½in (60 x 49cm). Purchased by the vendor’s grandfather from Agnews, London c.1928. 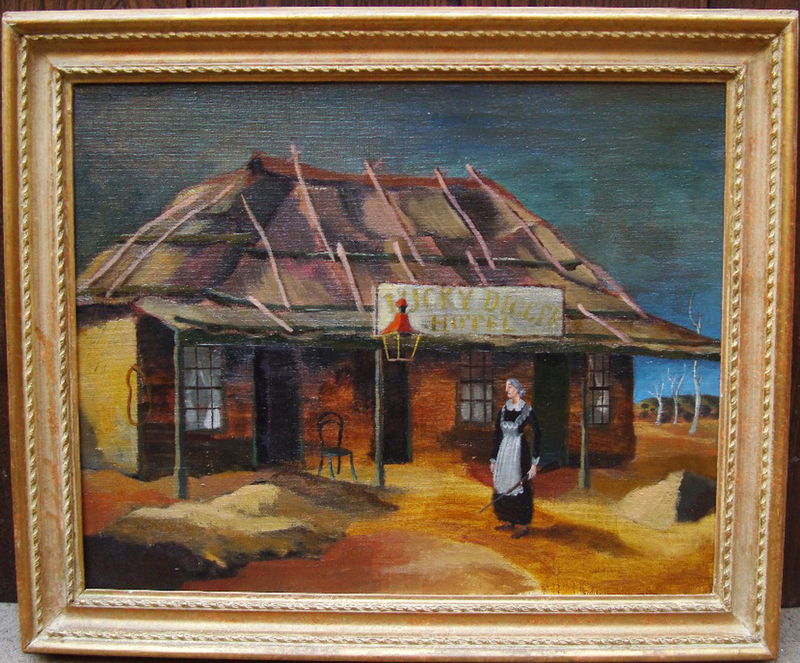 This Australian oil on canvas, thought to be a Donald Friend, features a woman holding a riffle outside a rural country hotel. 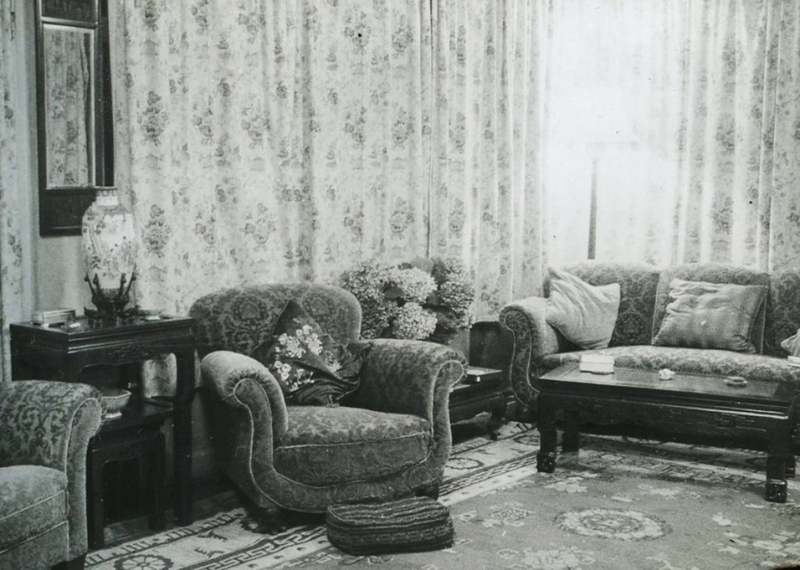 Contested online by two bidders, it sold to a buyer based in Australia. Walter Hunt (1861-1941) Calves feeding at a trough in a stable yard, signed, dated 1918, oil on canvas, 19 x 2ft 4in (48.5 x 72cm).